Is your car amplifier acting up or smoking? Does your car amplifier not work? Need car amplifier repairs? 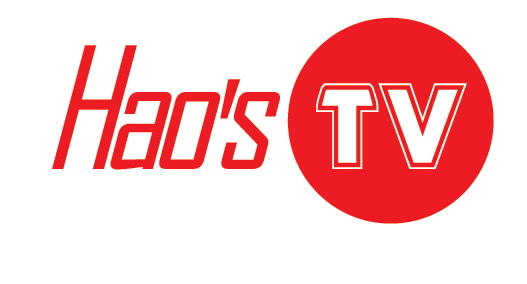 Hao’s TV Repair is here to help you fix or upgrade your amplifier or car audio system. We are full-fledged so accustomed to any models. Our technicians will troubleshoot on to the matter. We will additionally notice the wiped out and nearly defective elements that cause most of the intermittent issues, within which most services retailers cannot verify. Thus you’ll be able to get your Car amplifier fixed right, the primary time, and avoid damages by ignorance technicians making an attempt to explore.